Families and church groups looking for an inspirational way to put an exclamation point at the end of summer should circle August 24 on their calendars. 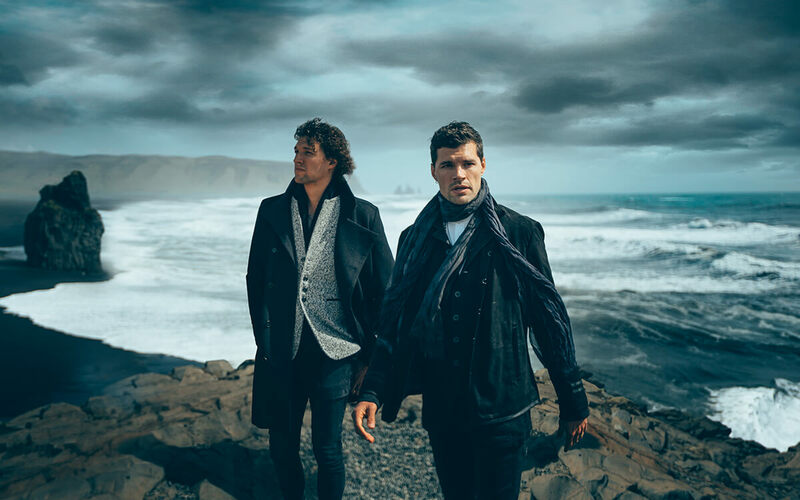 Dollywood’s Rock the Smokies returns with headline performances in Dolly Parton’s Celebrity Theater by For King & Country (“Fix My Eyes”) and Zach Williams (“Chain Breaker”). The Smokies will rock with the hit music of several of contemporary Christian music’s biggest names during this extremely popular annual event. Tickets sold out early last season and the same will be true for this year’s fifth-anniversary event. Special early bird pricing is available now through June 28 and is available at rockthesmokies.com. Tauren Wells, Micah Tyler, and Jordan Feliz are set to perform on additional stages throughout the park. All performances outside of Dolly Parton’s Celebrity Theater are free with park admission. Mr. Talkbox, a four-time Grammy winner, and Egypt Speaks, a dynamic author and spoken word artist, serve as emcees for the headline performances at Celebrity Theater. 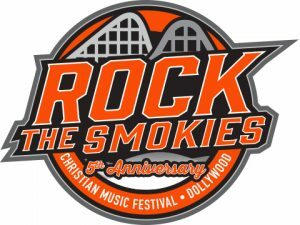 Meet & Greet opportunities with Rock the Smokies artists are available for anyone who visits the Rock the Smokies website and follows the link to sponsor a child through Compassion International. Special Dollywood season pass holder pricing also is available on the event website. By combining all the adventure of a day at the theme park with great music, Dollywood has crafted a unique event packed with fun for all ages. Ticket purchase includes admission to Dollywood; discounts are available for groups, season pass holders, and guests who order tickets early. Packages are available that include VIP seating, t-shirts, pictures with the artists, and much more!